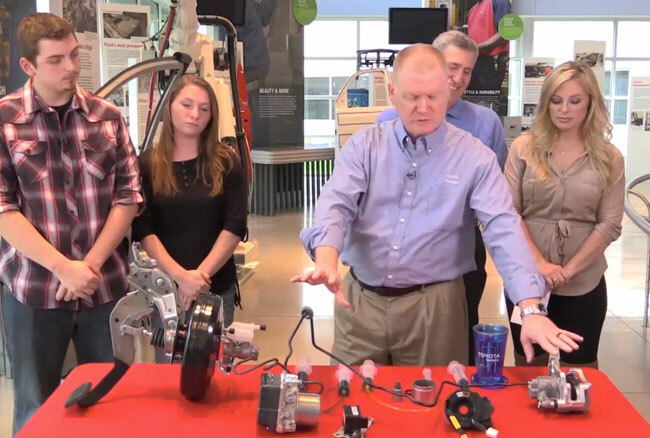 Join host Cristy Lee from Velocity’s All Girls Garage at Toyota Motor Manufacturing, Indiana. Meet the engineers and manufacturers who specialize in robotics, automotive safety, and production innovation. Learn how Toyota’s Highlander, Sienna and Sequoia are assembled with a little help from a robot named Godzilla, and take a spin on the test track with a safety specialist as they test out the vehicle’s safety features! This 45-minute Virtual Field Trip is appropriate for middle and high school students.